We are delighted to announce that Waverley’s Talia Folino and Kate McDonald have been selected as the two Senior International athletes to represent Australia at the upcoming Pacific Rim Championships in Medellin, Columbia, from April 27th-29th. The prestigious Pacific Rim Championships are held every two years, and feature a number of gymnastics power nations including USA, China and Russia. The competition is unique in that teams are a combination of both Senior International and Junior International athletes. The full Australian team selected to compete in Columbia is: Talia Folino (VIC – Snr Int), Kate McDonald (VIC – Snr Int), Sidney Stephens (WA – Jnr Int), Kate Sayer (QLD – Jnr Int), Miriana Perkins (VIC – Jnr Int) and Elena Chipizubov (NSW – Jnr Int). 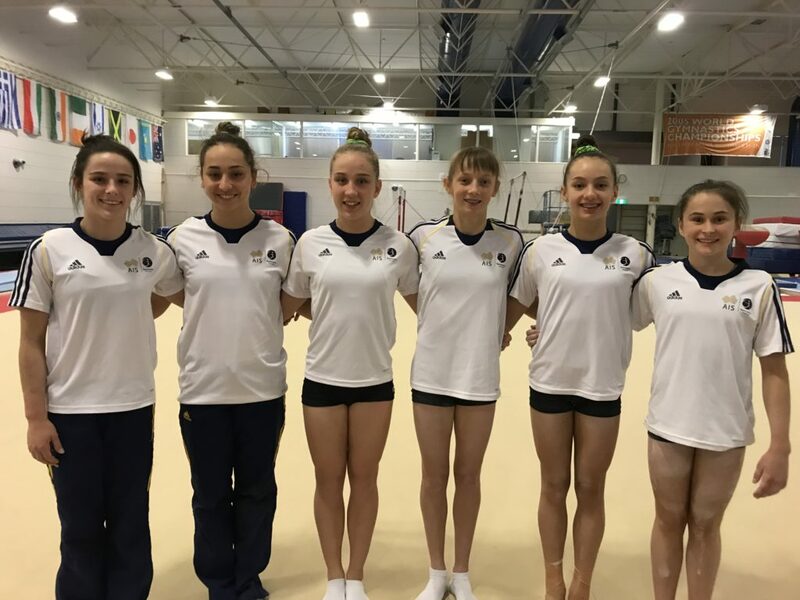 This will be Kate’s international debut, whilst Talia has previously represented Australia at the 2017 World Championships and 2015 Jesolo Trophy. In further good news, Waverley’s Jeb Silsbury has been selected as one of the coaches for the Australian team, and Jessica Haintz has been selected as one of the judges. Congratulations to all on these exciting selections, and we wish you all the very best of luck!